Quaint 2 bedroom 1 bath with long range mountain views. Quiet and friendly neighbors. This would make a great vacation getaway or starter home! 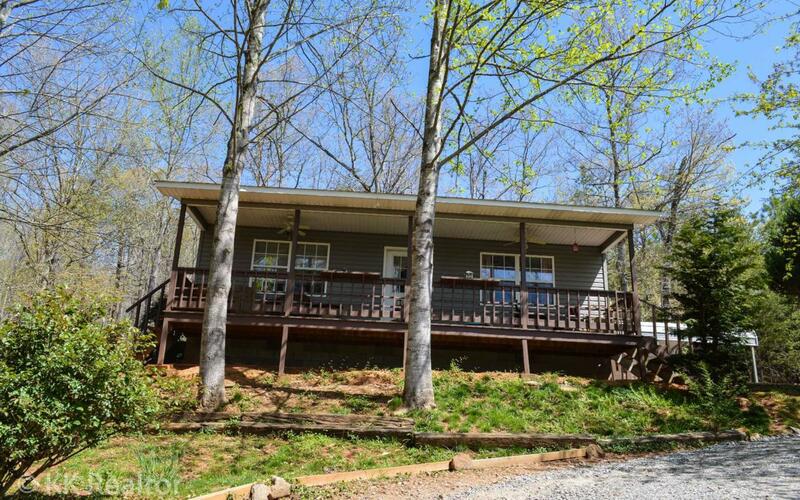 Listing provided courtesy of Remax Town & Country - Hiawassee.